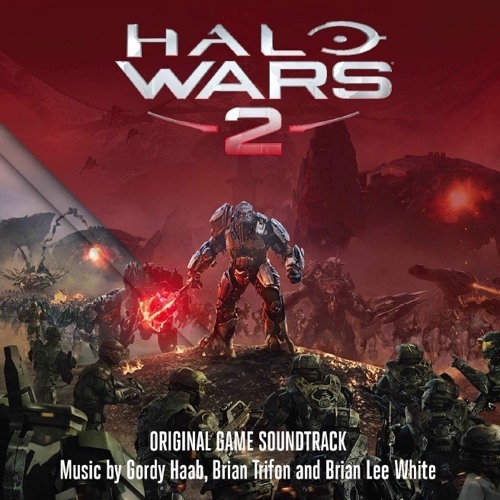 For your Grammy consideration - Halo Wars 2 Original Soundtrack. Composed by Gordy Haab, Brian Trifon, and Brian Lee White. Recorded at Fox Newman Scoring Stage, Los Angeles and Skysound Studio, Marin. Released by 343i, Microsoft Game Studios, Creative Assembly, Sumthing Else.